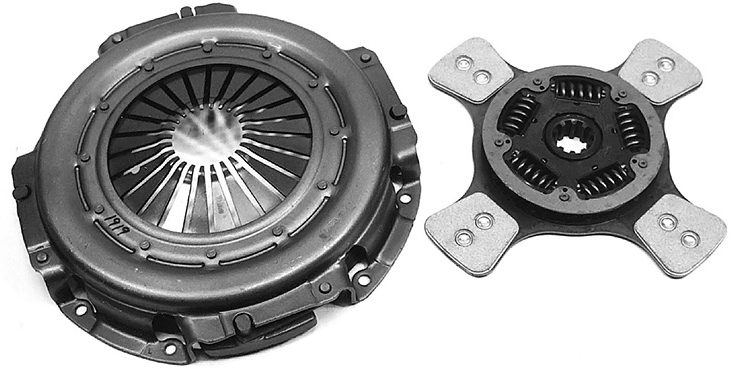 13” Push Type | Mid-America Clutch, Inc.
*Some flywheels may have dowels in them. 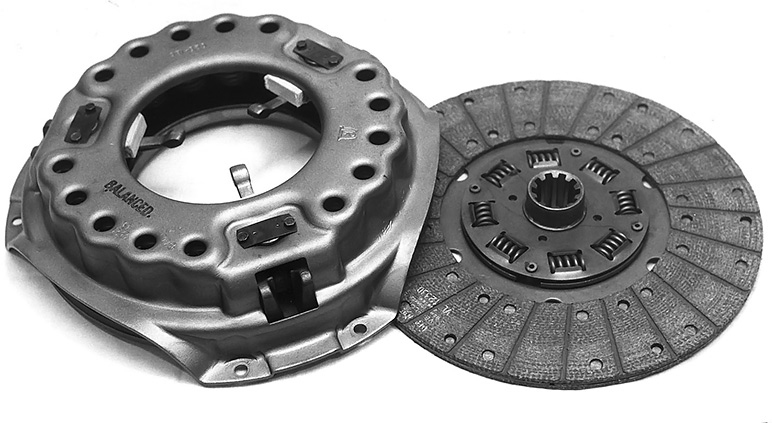 They do not have to be put back in if they do not fit in the clutch. MU and ANKEV include bearings and alignment tool.